Poverty-stricken Indigenous Australians should receive free relocation, training, and employment incentives, the New South Wales leader of the nation-minded One Nation party has said. Mark Latham is proposing that NSW state government funding from the recently established NSW Aboriginal Land Trust could be used to help Aboriginal Australians who want to lift themselves out of poverty by providing relocation, education, job-training and employment subsidies. According to the party website, NSW has the largest Aboriginal population across the nation, with 266,000 or a third of the total. However, Latham believes that there is not enough scrutiny over whether there are any positive results being achieved by the state’s current approach to policy making for the Indigenous community. Latham suggests that moving the vulnerable to places where there are more opportunities could rapidly address the above-average rate of street crime, family violence, drug and alcohol abuse, unemployment, and welfare dependency in these areas. He believes the left side of politics has seized on Aboriginal suffering since the founding of NSW in 1788 to portray Indigenous people as false victims to serve the leftist agenda. Latham claims that Aboriginal people today are not necessarily the victims of the explorers James Cook and Arthur Phillip, but rather, they are the victims of poor political policies. 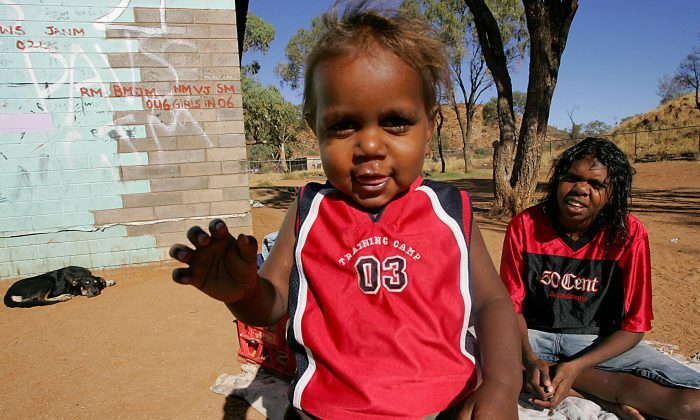 Latham recommends allowing Aboriginal communities greater personal responsibility as a way to achieve real progress. Since the 1972 rise of the left-leaning Whitlam Labor government, land rights have been touted as the path to spiritually uplifting the Aboriginal community and fostering their economic independence. However, Latham, who is a former Australian Labor Party leader, claims that none of this has actually happened. Latham suggests that the land Aborigines have contested for ownership in remote parts of the state are part of the problem since they are place where there are high levels of Indigenous suffering and squalor. Microsoft founder Bill Gates previously visited remote parts of Australia and would not invest at all, Latham said. According to Latham, when disadvantaged people are concentrated in disadvantaged places, it can only magnify the effect of poverty. He believes the most feasible solution is to move to places where they have a chance of gaining an education and finding work.